Thinking back to this day fills my heart with so much happiness. The clouds raced across the sky due to the wind, and the lightning flashed between shade and bright sun all afternoon. I found the perfect rock lookout and sat there a while letting the beauty of nature engulf me. The last time I blogged for Auguste I ventured along the same road. The mountains seem to always call my name whenever I receive a magical piece from Auguste’s collection. When you wear this skirt, it’s impossible to avoid dancing. I think their clothes are made with fairy dust. 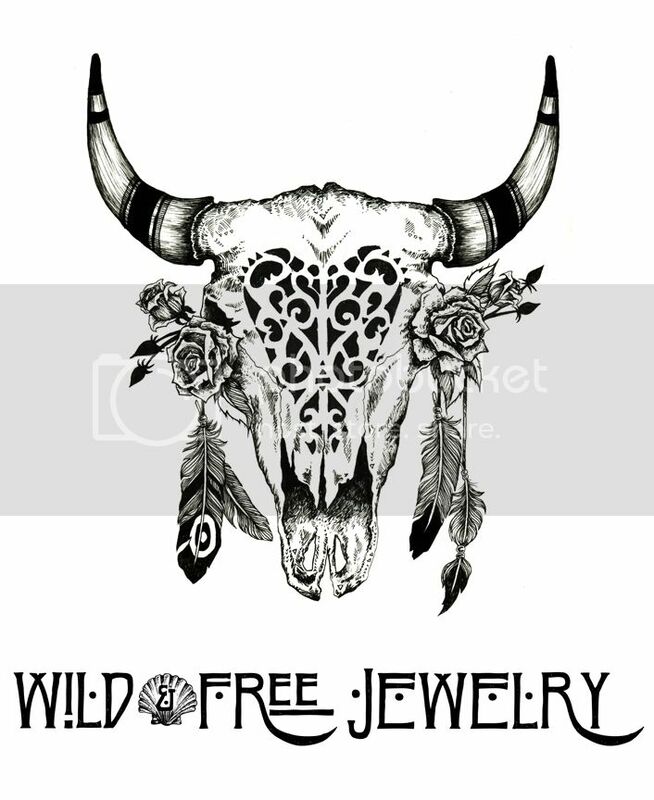 Posted in the wild & free blog and tagged auguste, auguste the label, corina brown, spell designs, the freedom state, vixin jewelry, wild and free, wild and free blog, wild and free jewelry, wildandfreejewelry. Bookmark the permalink.